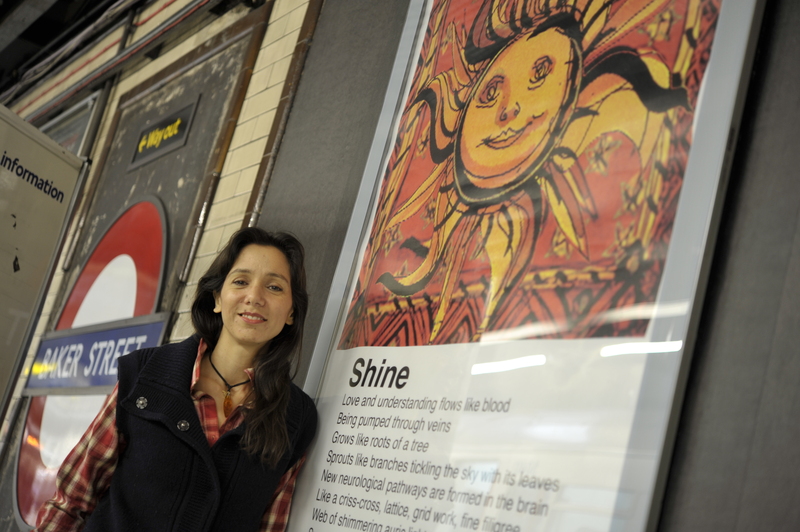 This entry was posted in Love, Neurological Pathways, Poetry, The London Underground, Unconditional Love and tagged Baker Street Tube Station, Cat_Catalyst, England, iPoem.co.uk, London, London Underground, Metropolitan line, Transport for London, Underground by iPoem. Bookmark the permalink. This article Shine | iPoem’s Blog about how to embed a YouTube video code is genuinely useful in favor of new web people. Fastidious work, keep it up. 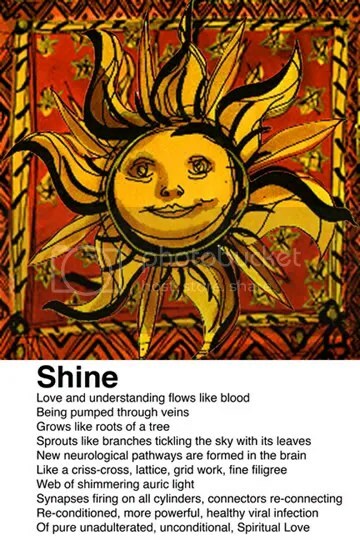 Shine | iPoem’s Blog Inspiring quest there. What occurred after? Good luck!